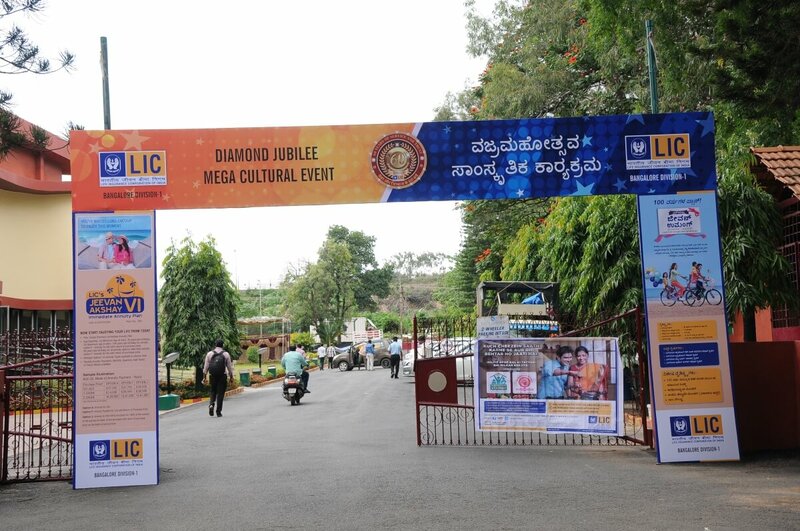 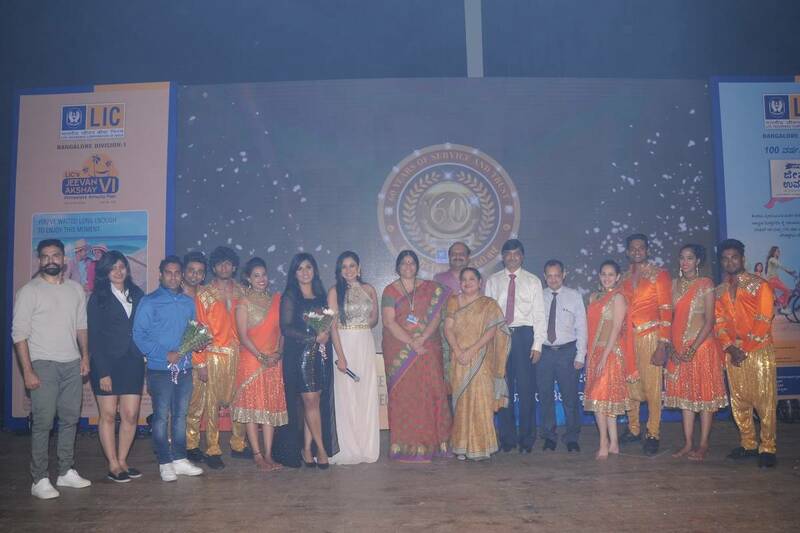 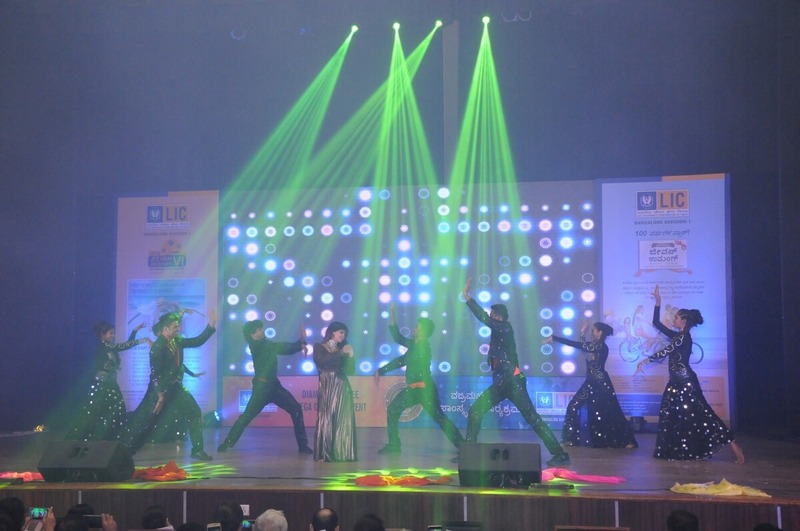 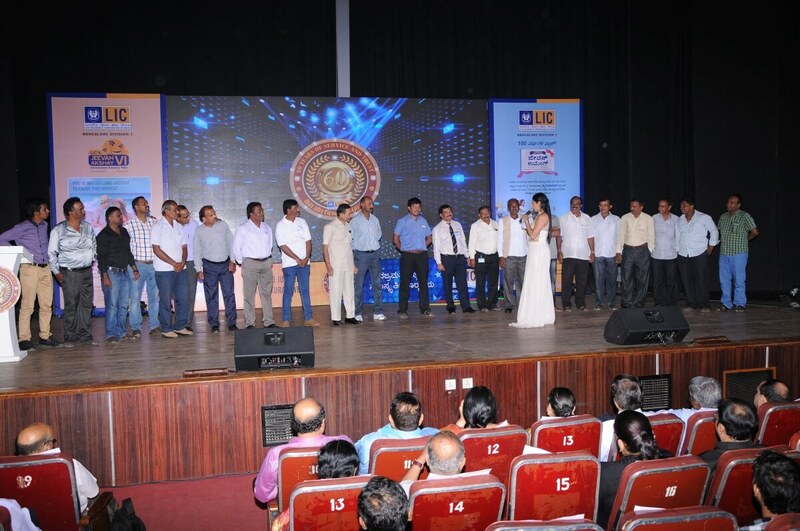 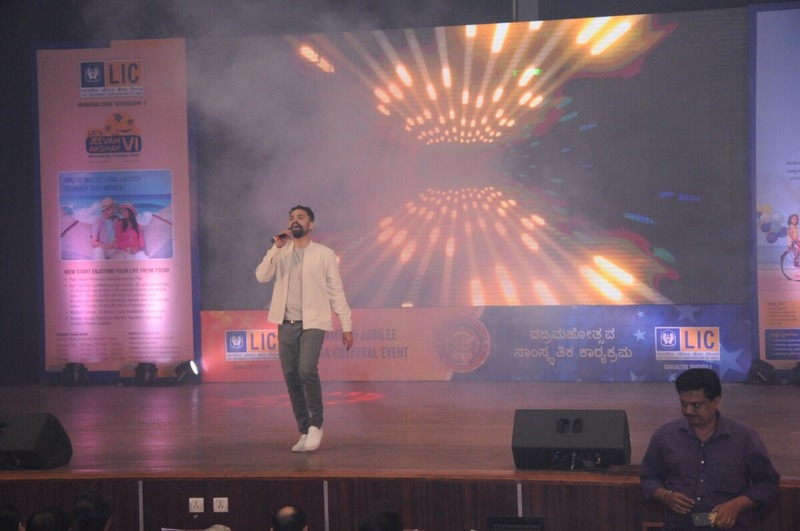 LIC India celebrated it’s 60 years of successful years with it’s elite partners & agents. 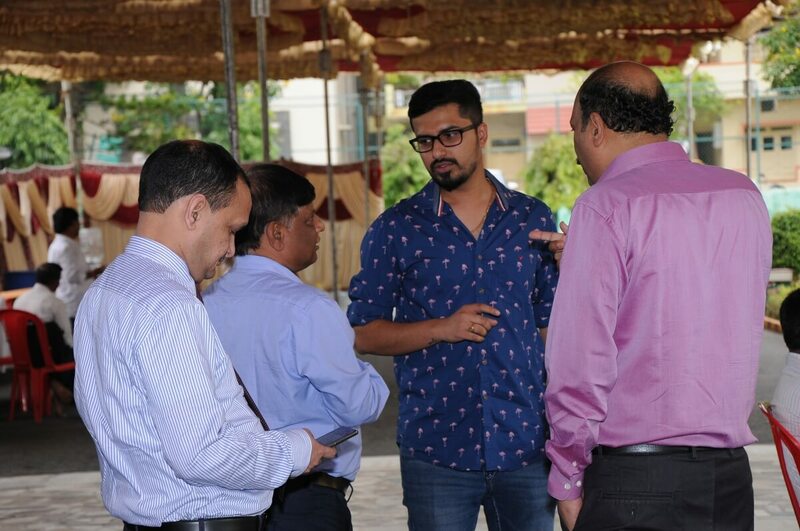 The invited guest list was about 1000 people. 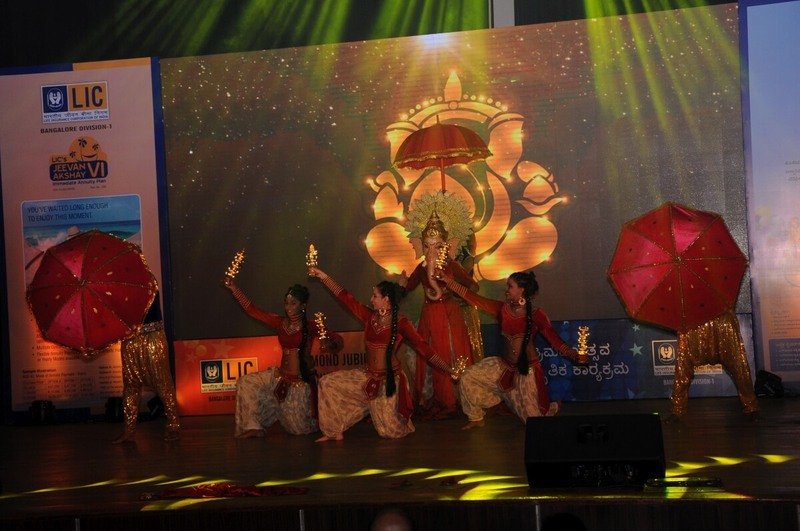 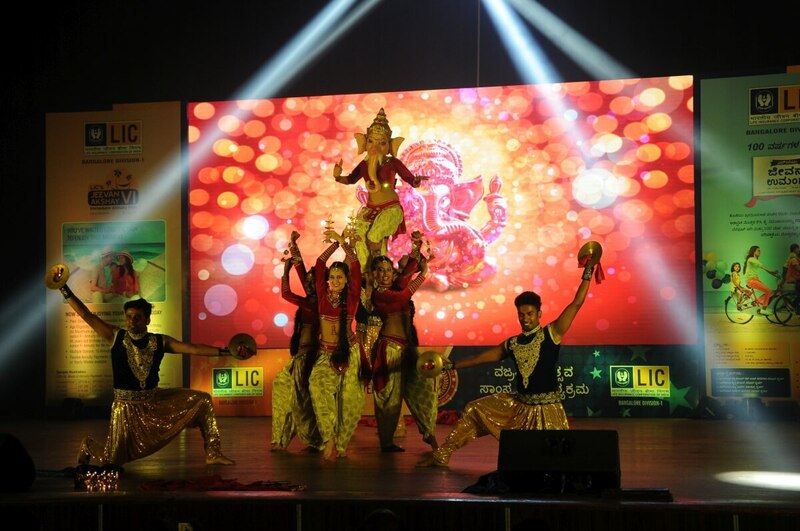 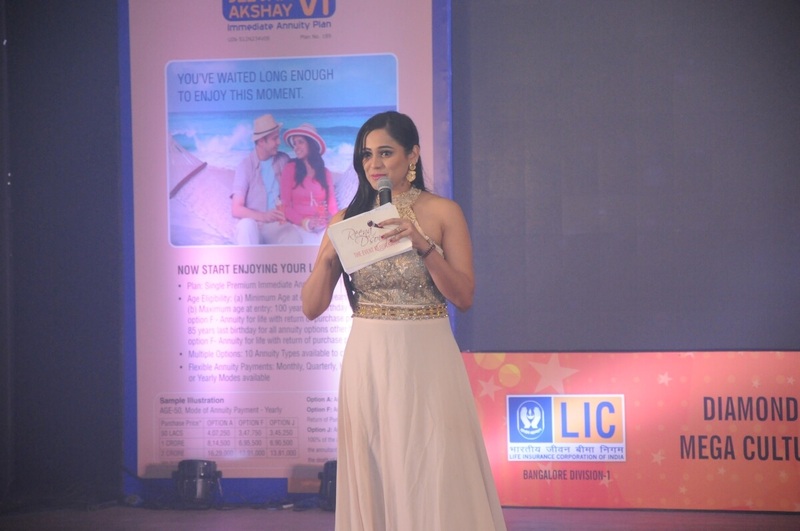 The event started with Ganesh Vandana and welcome speeches by the senior leaders from LIC India. 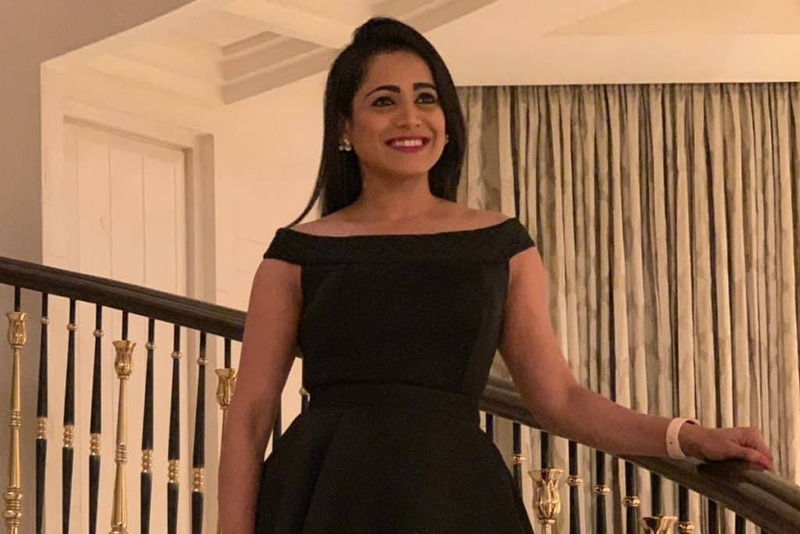 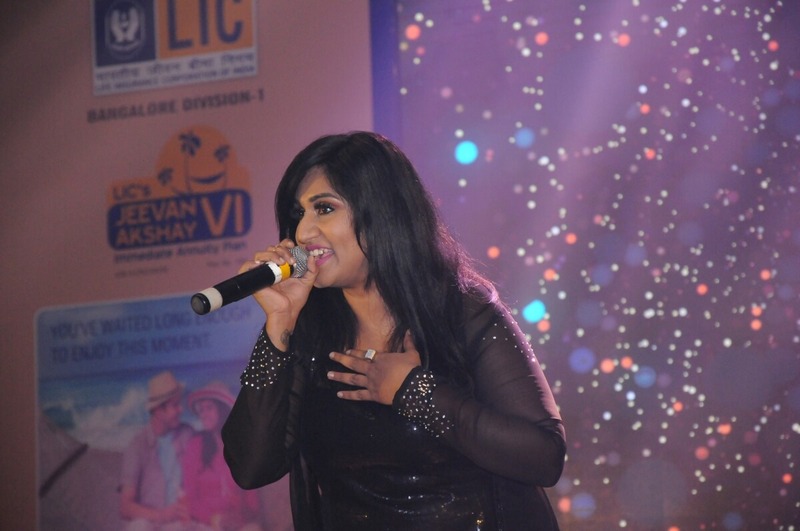 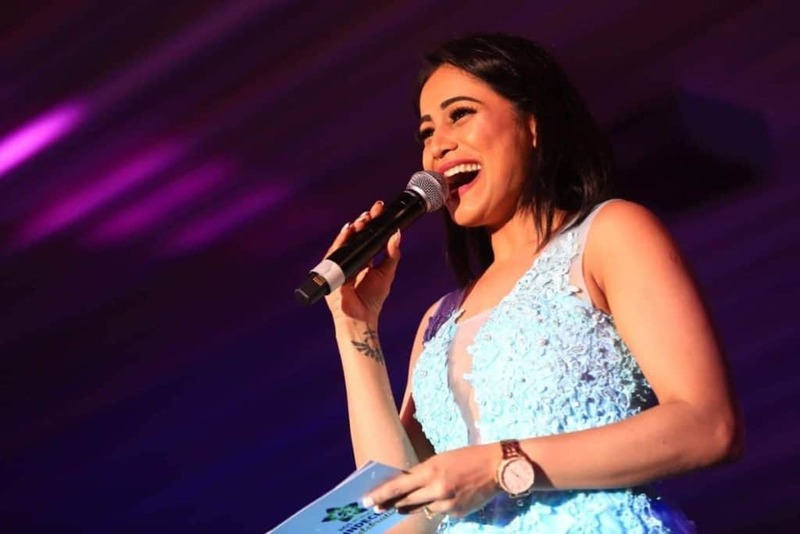 The entertainers for the day were playback singer Supriya Lohith and Ashok. 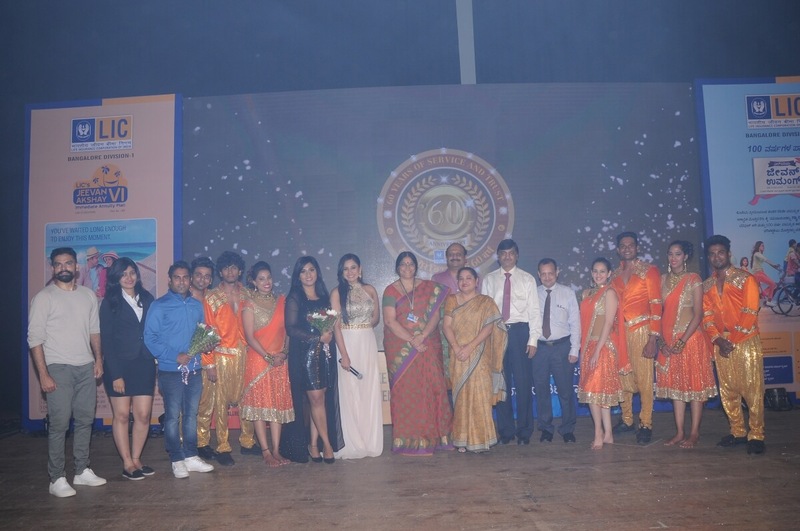 While Dance team 5678 kept the heartbeat going and mesmerized everyone with their performances. 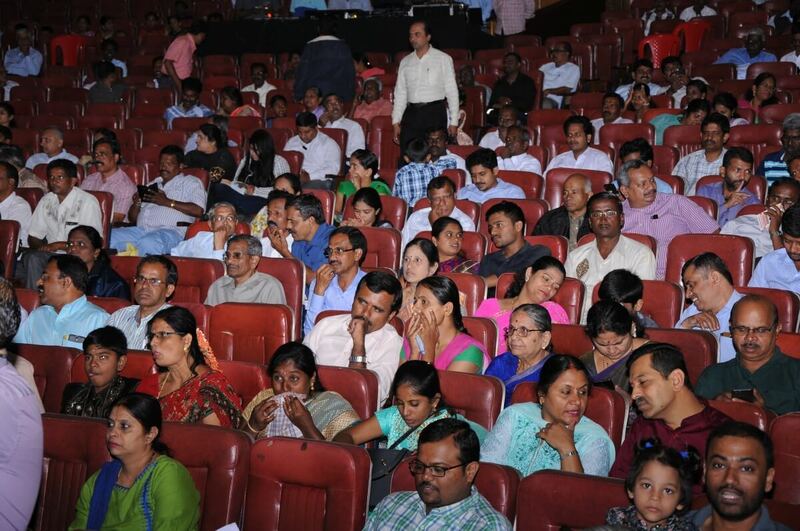 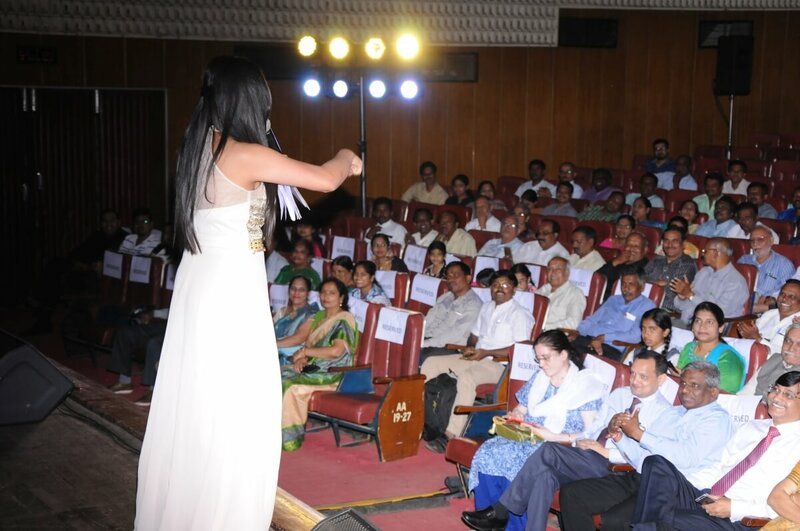 As a multilingual MC I enjoyed interacting with the crowd; conducting various games and activities for the audience. 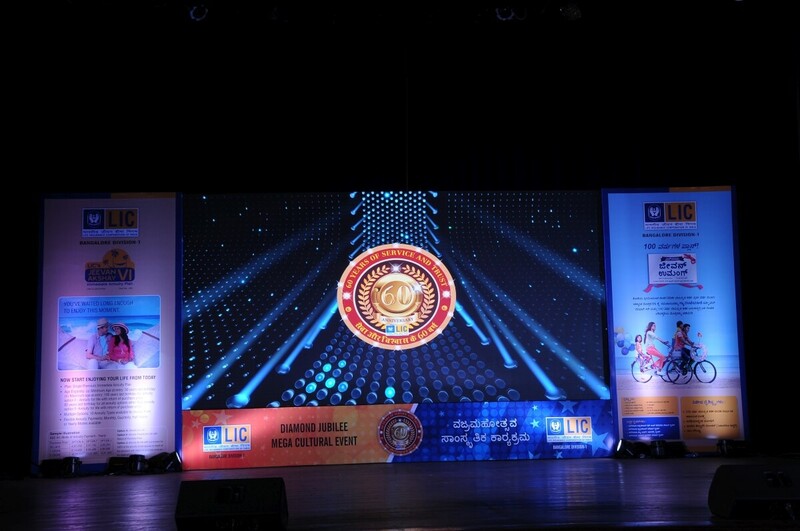 Thank you LIC India for your belief in my work. 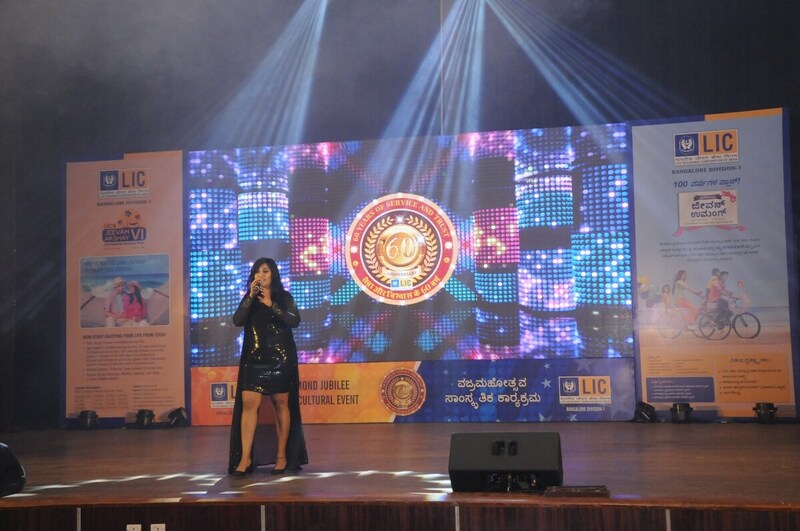 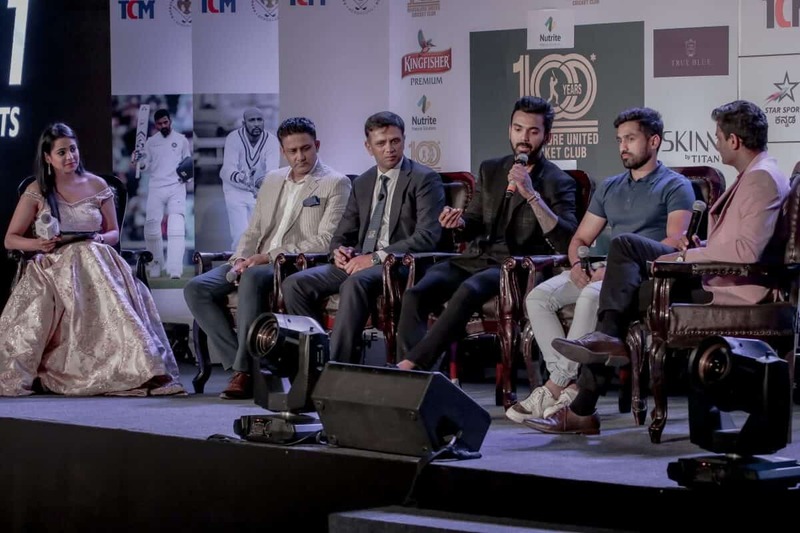 Thank you Chasing Perfection events Pvt Ltd for the fabulous execution.